Because today’s episode is still stuck in my mind, I feel the need to write down a few things, namely some feelings and a theory. Beware, there are spoilers ahead! Last week, I was quite looking forward to the remaining three episodes. 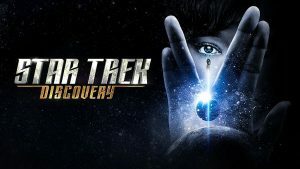 I was convinced that we would have something epic: Lorca trying to overthrow Georgiou; Burnham trying to reconcile the fact that she is more or less in her mirror self shoes while trying to stop Lorca while trying to help the Discovery find a way home; the Discovery crew dealing with the shocking revelation that their Captain is in fact a vile and violent conspirator (and that unlike us, they didn’t see it coming). Truly, I was expecting a great episode, where the characters’ states of mind are exposed, where they have to look back at who they really are. Instead, I can’t shake a feeling of disappointment. Yes, it was a good episode, but it wasn’t the great episode I was expecting. I was lacking something and it felt like some unfinished business. After giving it some proper thoughts, what bothers me most is the general lack of empathy from the characters towards their former captain. Nobody seems to care. You work with someone for some time only to discover that he is not the person you thought he was and you just get over it in a few seconds. Sure, there were a few shocked faces, but Lorca got buried very quickly. Take Saru, for instance. For someone who cared so much about his captain, he is very quick to judge. Not long ago, he believed Michael was the enemy, his special sense would react whenever she would be around (the same happened with Tyler, btw!). If memory serves, it never happened when his captain was around. 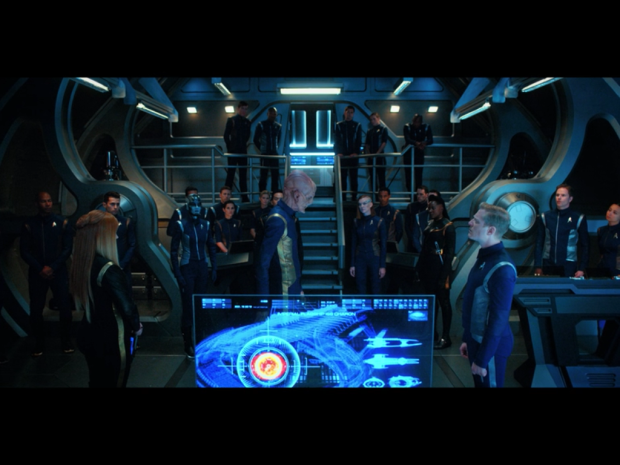 So, alright, he is upset, he has been fooled and he has the right to be angry and take over Discovery, but…there is a tiny thing he could have done: worry for Prime Lorca, his legitimate captain. Speaking about Lorca, let’s talk about Mirror Lorca. Let’s not be naïve here, we all expected this outcome. Deep down we knew this was going to be his fate. But I was hoping for more, especially since the character has been so well written until now. In fact, everything happened too fast in “What’s Past is Prologue”. We only got a glimpse of who the real Lorca is and that’s a shame, because we just don’t get time to properly dislike him. What I saw was a broken man who falls into pathos when he could have gotten a grand ending instead. 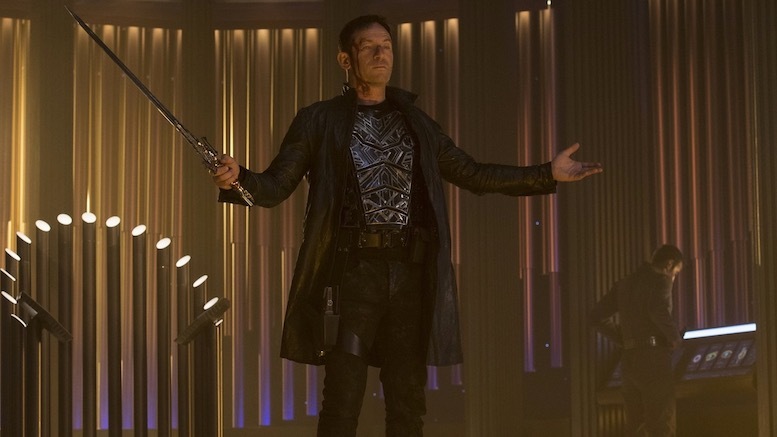 Don’t get me wrong, Mirror Lorca is a horrible person, but such a great character I wish he could have stayed around for another episode (or two). It’s the writer talking when I say that it feels like a waste of good character to kill him off so easily/quickly. So, now that we have lost one great character, let’s focus on another potentially one: Prime Lorca. 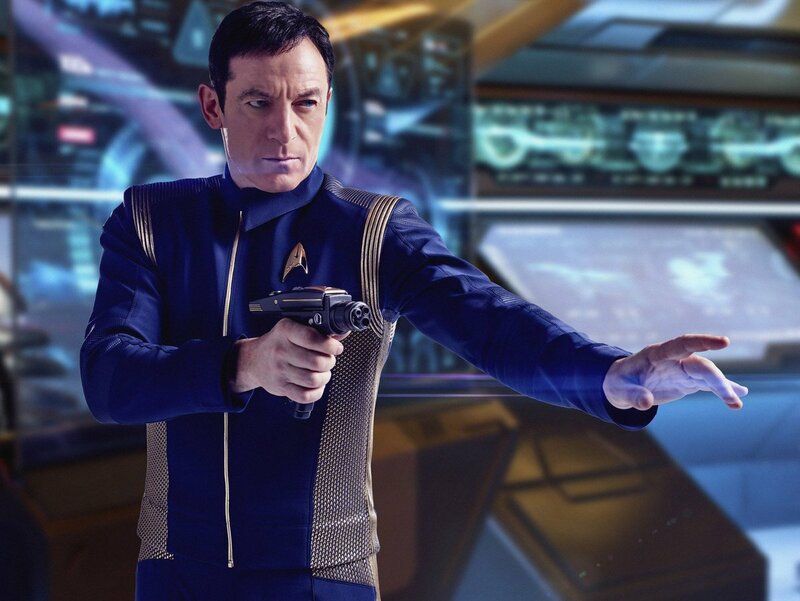 We know from Georgiou that he might be as traitorous as Mirror Lorca (1×12 – “Vaulting Ambition”), so I’m guessing this means he would do anything to save his skin. 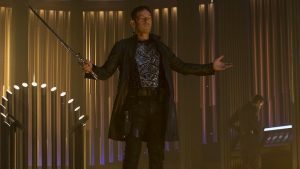 Considering a transport malfunction brought Mirror Lorca in the Prime universe (1×13 – “What’s Past is Prologue”) and since I want to believe that the writers got inspired by “Mirror Mirror”, then Prime Lorca ended up in the Mirror universe. That’s when things get tricky since everyone in the Mirror universe believed Lorca to be dead. This means that the Terrans haven’t met Prime Lorca. So, either the Buran was entirely destroyed and he died with the crew; or the Buran is still struggling to break free from the ion storm. And because I have a vivid imagination, what if the huge explosion had an impact on the ion storm and sent the trapped Buran back to the Prime universe along with the Discovery? 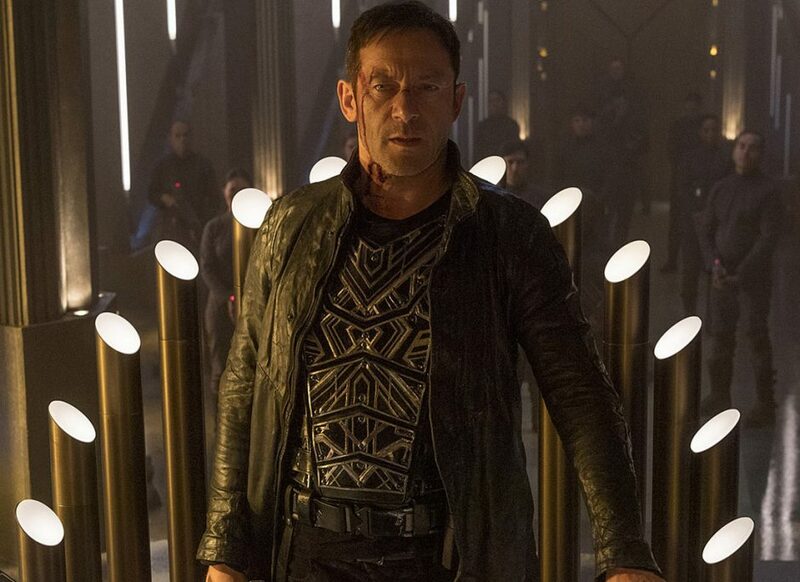 Think about it based on next episode’s trailer: on one side we would have a Federation crew led by Mirror Georgiou and on the other side, we would get a Terran crew led by Prime Lorca. 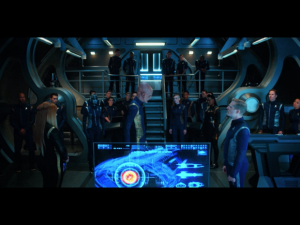 Oh, and that way, if Mirror Georgiou wants to go home, she already has a ship ready for her… filled with Mirror Lorca’s supporters… oops. 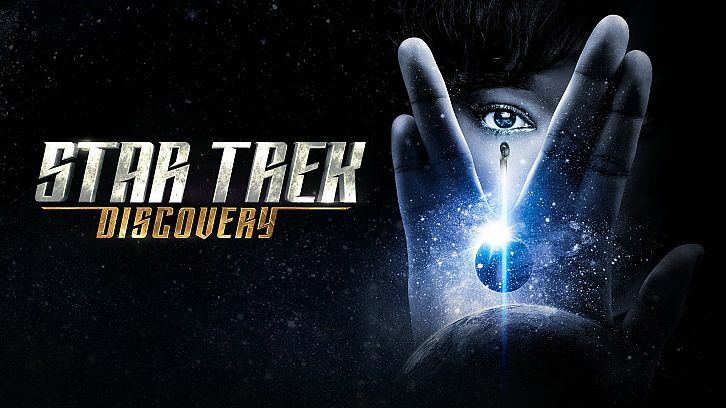 But wait, what about Prime Lorca returning to the Discovery? He would feel like a complete stranger amongst a crew who has served under his Mirror self… I can see some interesting interactions between characters coming this way! Would Saru trust Prime Lorca? Would Prime Lorca keep Burnham on board (since, after all, he probably only knows her as the mutineer)? So yes, I’m going to cling to the idea that we haven’t seen the last of (Prime) Lorca and that we are in it for a few more surprises and twists. You simply can’t kill off a great character so easily. Où vous procurer les romans ?